ALL EVENTS ARE FREE AND OPEN TO GIRLS AGE 4-18! ALL SKATE LEVELS AND ABILITIES ARE WELCOME! SR San Diego will meet at Encinitas Community Park every 2nd Saturday of the Month. SR PHX will meet every 3rd Saturday of the month at KTR Mesa. 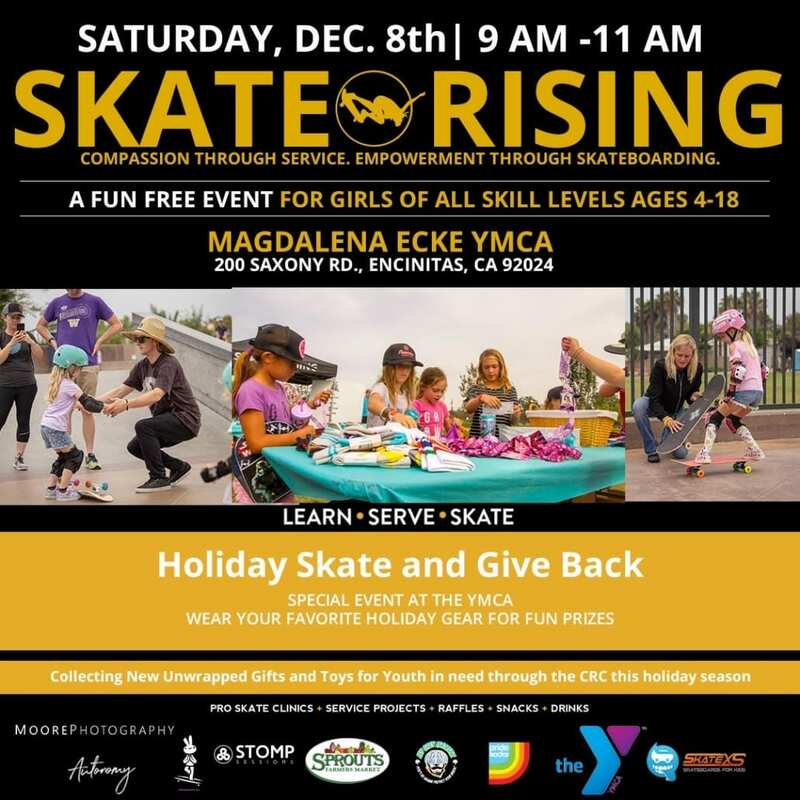 The San Diego Skate Rising Program meets every 2nd SATURDAY OF THE MONTH from 9-11am at the Encinitas Skate Plaza | 425 Santa Fe Drive, Encinitas, CA. The Phoenix Skate Rising Program meets every 3rd SATURDAY OF THE MONTH from 10:15 am-12:15 pm at Kids That Rip: KTRMesa | 1927 N Gilbert Rd. 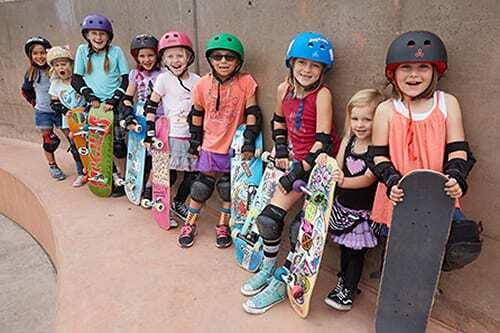 Skate Rising is a FREE, fun and empowering skateboarding program for girls, run by Exposure Skate. 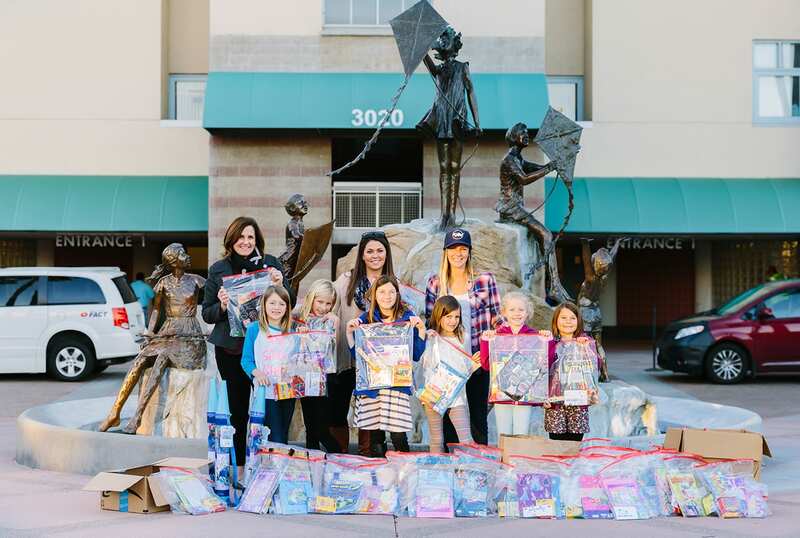 Each month, participating girls learn about a need in the community, help to address the need through a community service project and then take part in a skate clinic run by skate industry professionals. We are currently up and skating in Encinitas, CA and Phoenix, AZ!